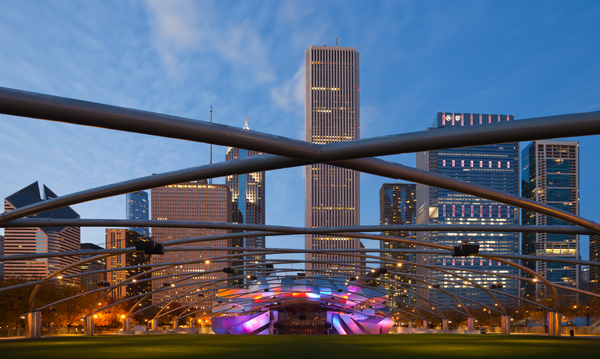 it's almost summer here in chicago, which means tons of street festivals and free public concerts in the coming months, and which usually means at least a few must-see shows at the magnificent jay pritzker pavilion in millennium park. the show will start at 630pm and presumably run until 9pm or so. graciously, venue rules allow visitors to bring their own food and drink - yes, you can bring alcohol - and picnic gear, so be sure to come adequately prepared. the pritzker pavilion is one of my favorite places in the city, and this is one of the venue's most forward-thinking electronic music lineups this summer, so i'm pretty excited. see you there! time for friday funk! 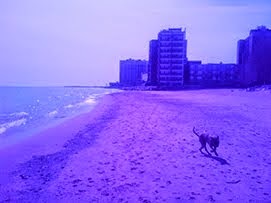 which today takes the form of a new video for a remix from rossella. ... and if you seek some more sounds for your afternoon/evening, go tune in to rossella's wonderful anatomy mix from last year. happy friday! quite graciously, the stroboscopic artefacts crew is offering up a full soundcloud stream of the full-length album from zeitgeber, AKA speedy j and lucy, which is officially due for release next week. glitchy, experimental soundscapes abound, along with a few expansive techno constructs... check it out below.